Reading and share top 1 Wilson Benton famous quotes and sayings. 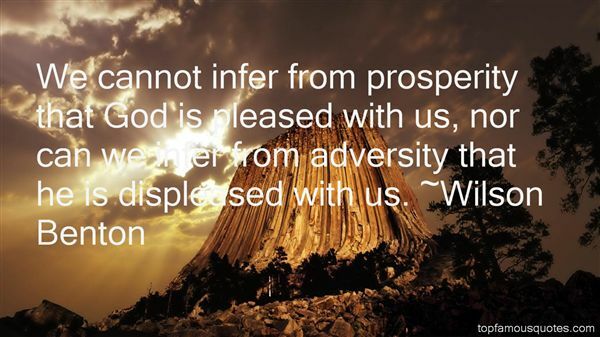 Browse top 1 most favorite famous quotes and sayings by Wilson Benton. To get mad at being called a "little boy" is a proof that you indeed are one"